2019 MPA Championships Live Stream! Can't make it to the 2019 MPA Championships on April 6 at St. Cloud State University in person? You can still catch all the action by purchasing the live stream for only $15! The show starts at 3 p.m., and the live stream will be active at 2 p.m. The direct link to the live stream is included in the confirmation email, which is sent automatically after you complete your purchase. Thank you for supporting MPA with this purchase! Come support our MPA performers as they take the stage in the 2019 MPA Solo and Ensemble Contest on Saturday, March 30, at Burnsville High School! 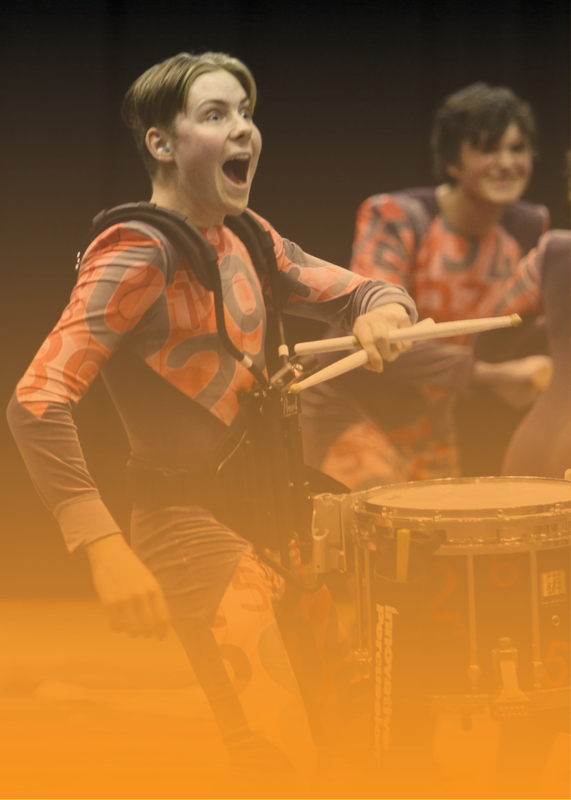 Please note: This event was rescheduled because of the 2019 WGI Minneapolis regional cancelation. 2019 Day of Percussion Is Ready to Roll! MPA is excited to bring the 2019 Minnesota Percussion Association Day of Percussion to the world-class facilities at Ted Mann Concert Hall and Ferguson Hall at the University of Minnesota on Saturday, January 5, from 9 a.m. to 4:30p.m.! And we're happy to work with the Percussive Arts Society Minnesota Chapter to this year hold a concert for local student concert percussion ensembles at 6:30 p.m. Saturday, January 5, at Ted Mann Concert Hall. Plus, members of these and other percussion ensembles from the area will join our MPA students for the Saturday morning and afternoon clinics and concerts! 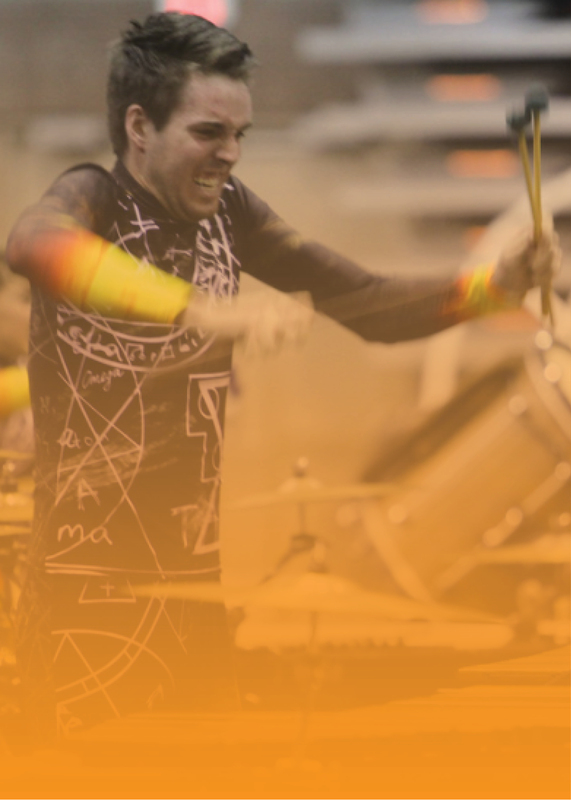 Special thanks to the University of Minnesota's School of Music, Marching Band, and percussion department, under the leadership of Fernando Meza, for their support of the 2019 Day of Percussion! And a huge thanks to MacPhail Center for Music and the Percussive Arts Society Minnesota Chapter for their support, along with all the corporate sponsors who are helping to make this event possible! 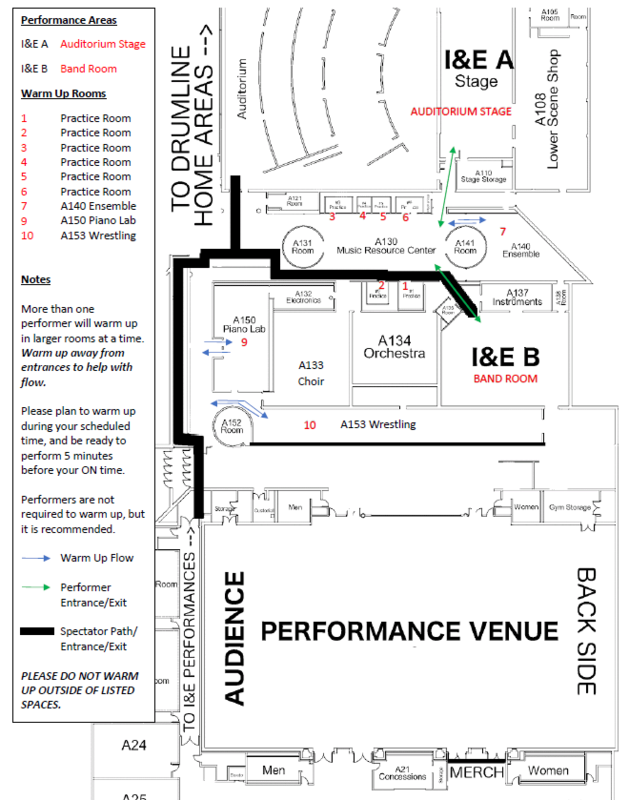 Click here for directions to Ted Mann Concert Hall. Click here for the one-page schedule of clinics. Click here for the full information packet, including descriptions of the clinics, clinician bios, a full schedule, and more information. Registration for the event will start at 8 a.m. Members of current MPA member ensembles get free admission. Lunch will be available for purchase in the afternoon. A full meal (two slices of pizza, veggies, a dessert, and a drink) will be $7. 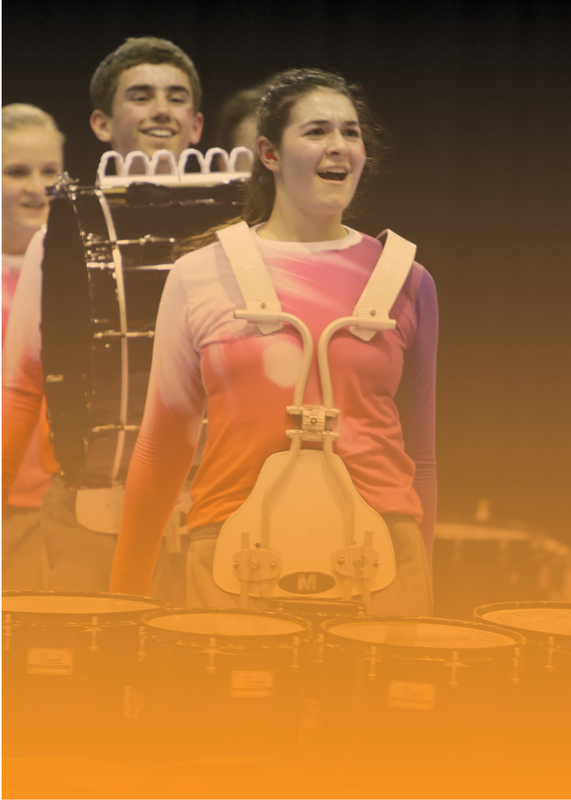 Sticks, mallets, drum pads, and other accessories will be on sale, along with MPA apparel. Check out videos of three of our concert acts: Nick Werth (Galaxe), Clocks in Motion Percussion, and Sowah Mensah. Check out our video to celebrate MPA's 25th-anniversary season in 2018! To ensure MPA is in full compliance with copyright-related laws amid an increasingly tough and uncertain environment for performing arts organizations across the country, the Board of Directors has decided to not post or sell videos of 2016 MPA Championships and beyond for now. We are monitoring the situation and will provide an update when available.